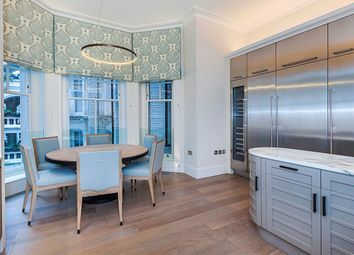 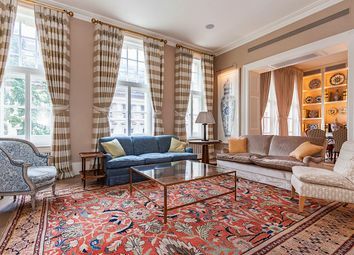 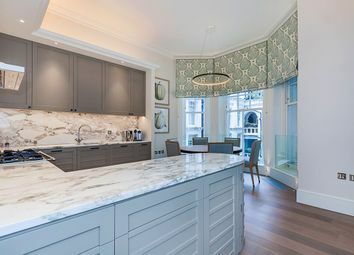 An elegant and beautifully appointed three bedroom apartment which has undergone an extensive and meticulous program of refurbishment. 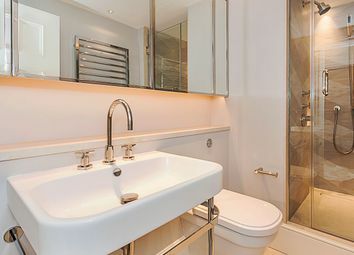 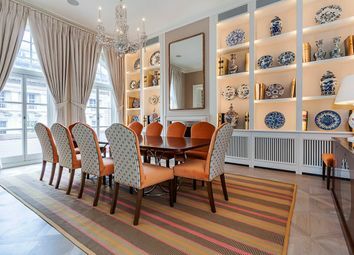 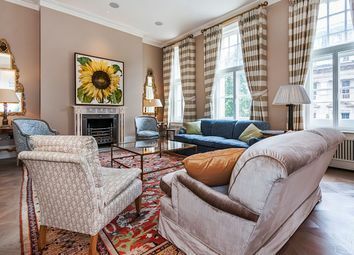 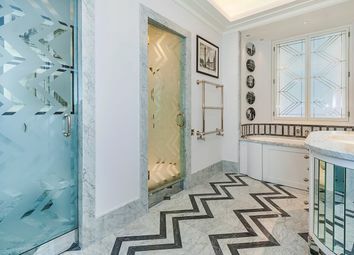 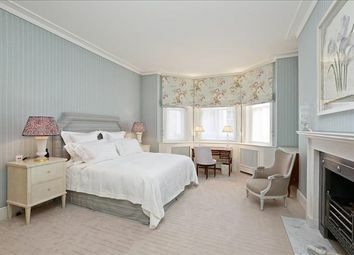 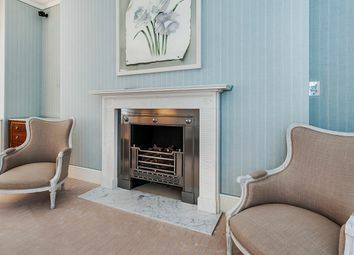 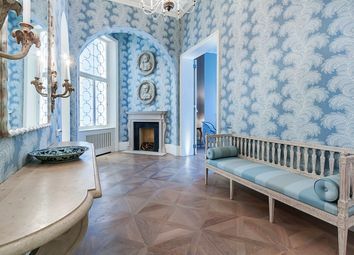 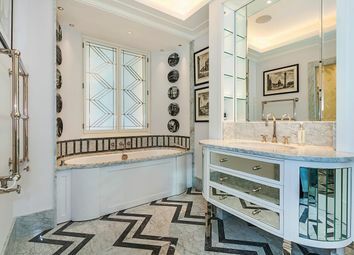 Interior designed by one of London’s leading designers. 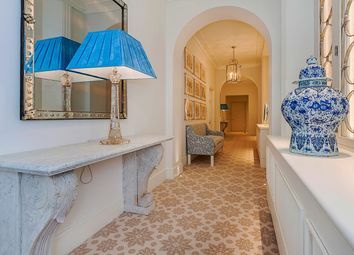 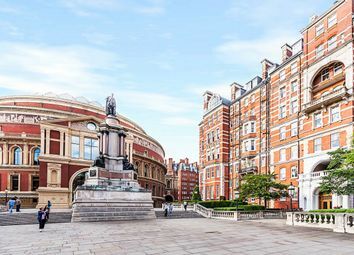 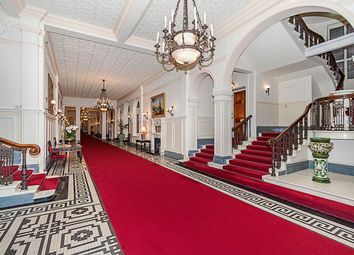 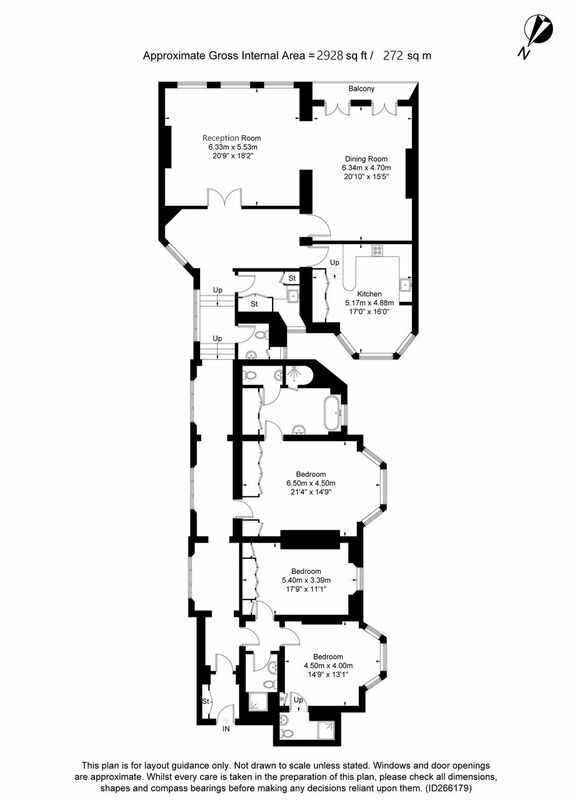 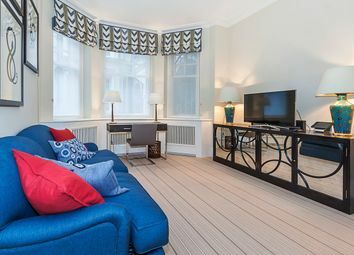 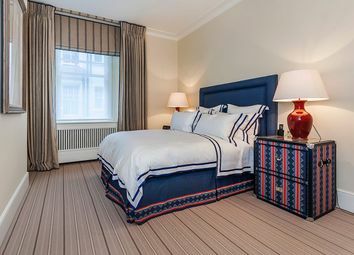 Albert Court is one of London’s most prestigious mansion buildings with 24-hour concierge/porters, adjacent to The Royal Albert Hall and a short walk to Kensington Gardens/Hyde Park.